I wonder if we found an event the GT-R likes? Is Leh Keen beatable in this event? Leh is actually flying out today for another event, so Doug will be driving the car for the last four events. For those of you who don't know Leh flies out today for a previous racing engagement, Doug will be driving the car for the last 4 events! 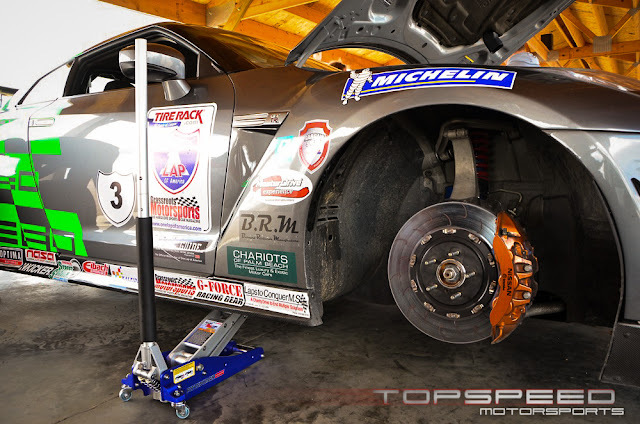 Forged Performance, and TopSpeed both are updating the Official NAGTROC thread with pictures. Check a few of them below. 2013 GT-R stock, getting it done. Check out the days results, and overall results below as they come in. 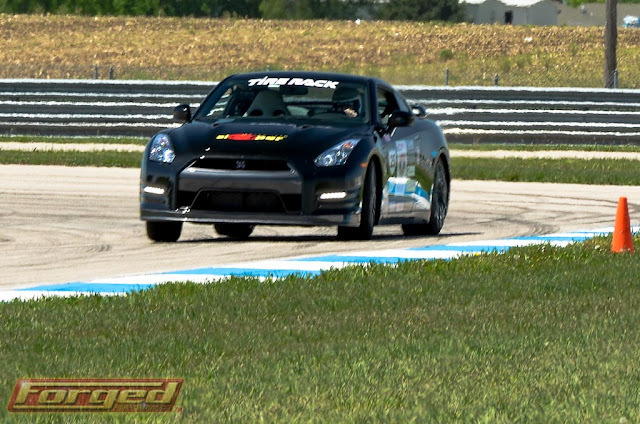 First Brainerd International Raceway session today. Someone is on their home track in the Vette. Bob from AOK Networking is doing well with a 6th place finish. No time for the Forged/Catesby Jones car. Looking for info now. Brainerd Raceway - 2nd Session Results. Drag racing is next. Brainerd Drag Racing. I think they only get one shot at a pass, and then its bracket racing time. 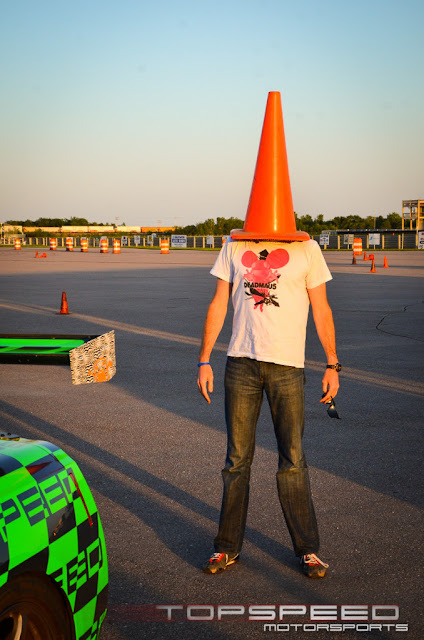 After the Bracket Drag racing, which the Honda Odyssey won. 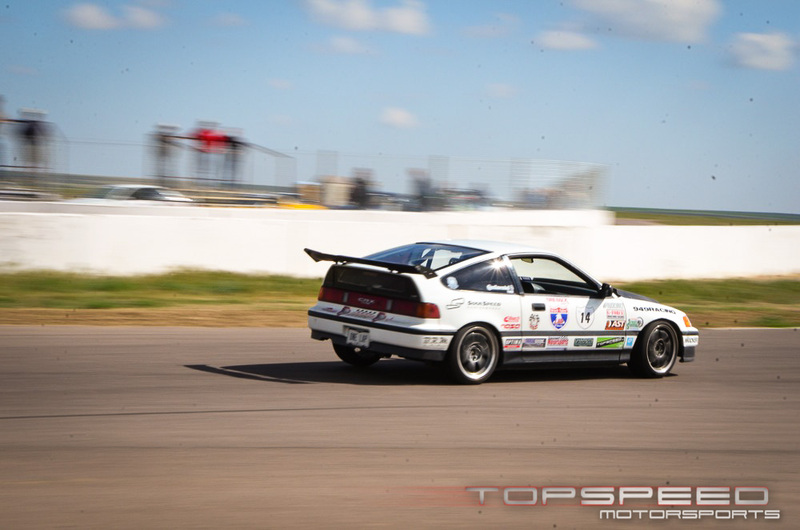 Overall heading to Road America tomorrow. The event lost the Forged Performance GT-R. They had a transmission pressure sensor failure, and missed today. 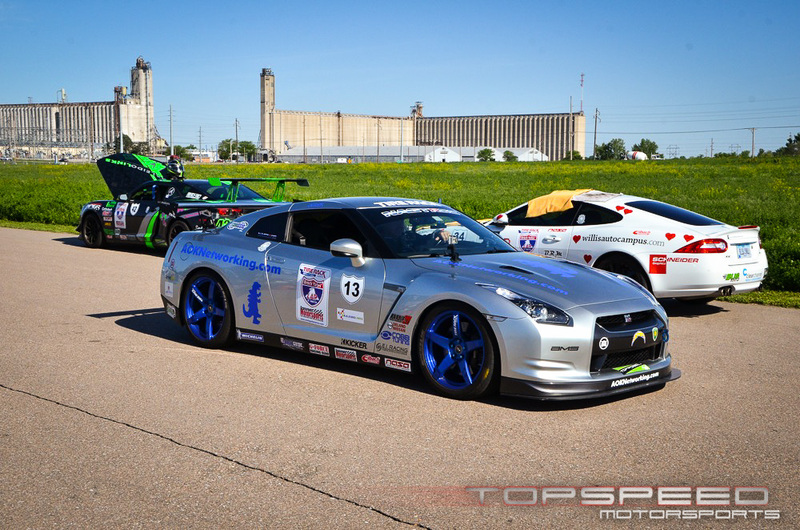 GT-R'S at 1,2,3,5, and 10 out of the top 10.